A New Home Can Be Yours. Programs for Credit Challenged, Low Income, and Value Oriented Buyers. 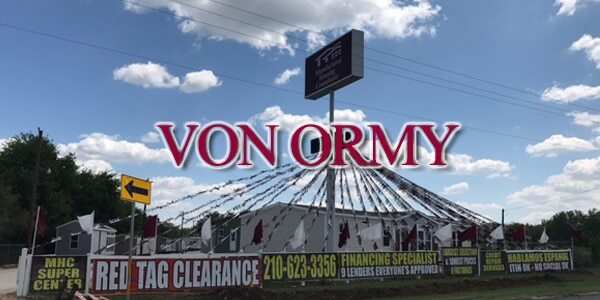 Locally owned and operated, Manufactured Housing Consultants has been housing San Antonio and the surrounding areas with quality, affordable new and used mobile homes and modular homes since 2002. 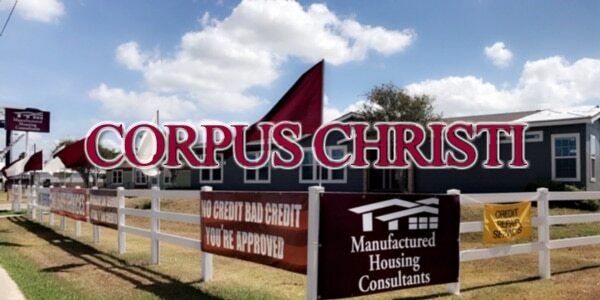 Manufactured Housing Consultants is the premier San Antonio mobile home dealer and modular homes dealer. 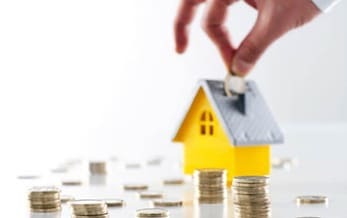 Our expert mobile home finance team is dedicated to providing our customers with exceptional manufactured housing consulting services that result in delivering superior manufactured homes with quality designs, and unique modern floor plans at prices so low our mobile home competitors will be scratching their head. 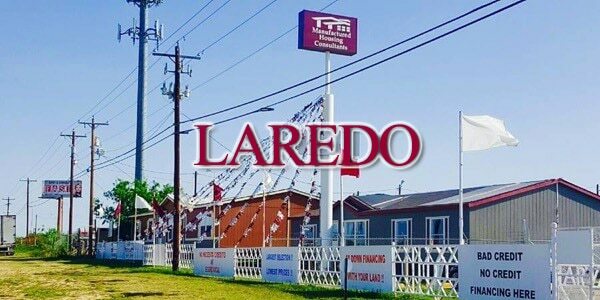 Manufactured housing construction meets or exceeds that of site built housing in San Antonio. 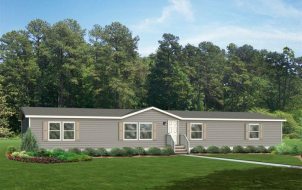 Our mobile homes have modern designs and floor plans which negate the “old mobile home stereo-types.” Price per square foot and diversified floor plan options make manufactured housing and mobile homes an easy alternative housing decision! Modular homes are the fastest-growing segment of the home building industry. A modular home is simply a home built to local building codes in a controlled, environmentally protected building center using precise and efficient construction technology. Because modular homes are permanently tied to the property they are considered real estate and for this reason modular homes compare and appraise to site built homes in the neighborhoods in which they are placed. If you are ready for a new way of living you can join the Tiny House Movement. Tiny homes are smaller versions of what people would consider a fully functioning home without all the extra expenses. 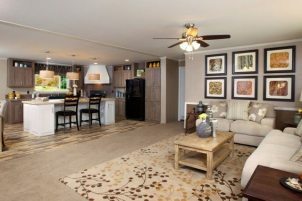 Never has it been so easy to own your own home in San Antonio. Typically tiny homes can be set on land or even in someone’s backyard at a fraction of the cost of the averaged priced home. We Deliver Anywhere in Texas and Surrounding States! Although it's not always important to have perfect credit, most lenders will approve a loan, set interest rates or outright deny an application primarily based on your credit score. Due to this fact, any future home owner should understand the importance of credit reports and how they factor into the process of applying for financing a home in San Antonio. Even if your credit score isn't the best, there are several ways you can fix bad credit in order to qualify to buy a house. Your Dream of Owning A Home in San Antonio and The Great State of Texas Can Come True! No Credit, Low Credit, Bad Credit, No Problem!